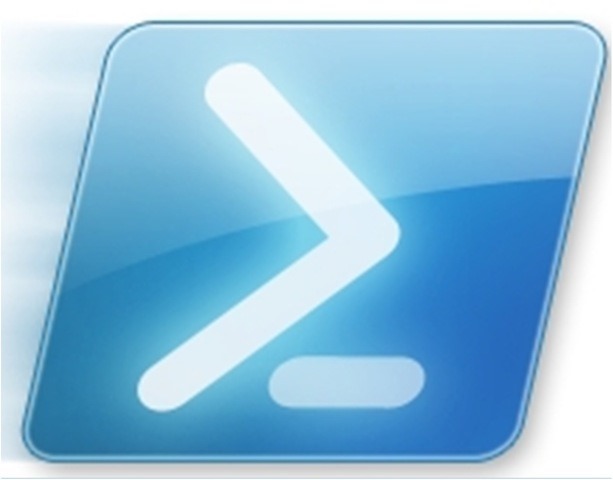 There are various ways of course to execute a command on a remote machine, you can use PSTools’, PSExec for example, but i prefer to use PowerShell where i can. I already had the machines on the network configured for PowerShell Remoting, so connecting to them was not a challenge. The challenge i had was that on several clients it seemed Symantec had a different IdentifyingNumber (IN), which is the GUID used by Windows to identify the product. As there were only 7 client machines i did a lot more of this manually than perhaps i needed to. Firstly i found the right IdentifyingNumber from each PC. This will output all of the relevant information regarding Symantec from each PC in turn. As i said given i only had 7 client computers to worry about i did a bit more of this manually than perhaps i needed to, if you had a lot more computers, and found you had a lot more varying IN (turns out i only had two) you could tweak this command to find the relevant IN and process it immediately by doing something like this..
By adding in a semicolon we can of course add a second line to our ScriptBlock and make the process a little more automated. Anyways, i hope this may help you remove Symantec from your machines a little faster!